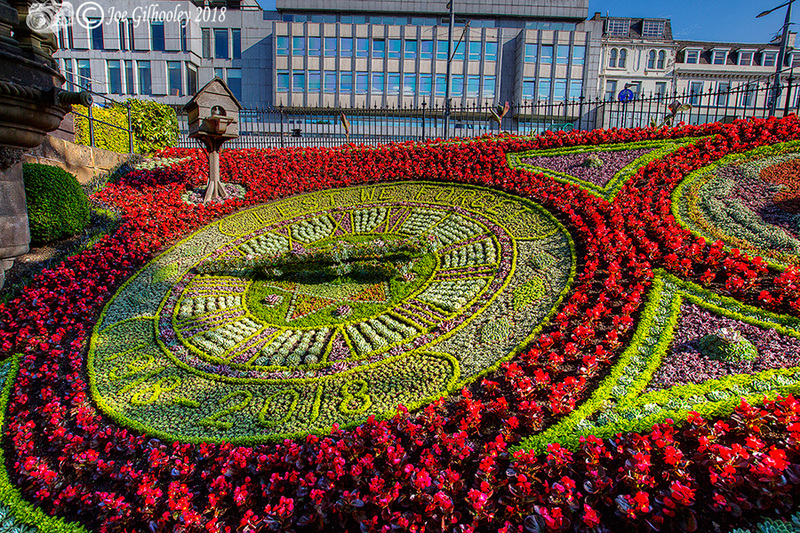 Saturday 14th July 2018 . 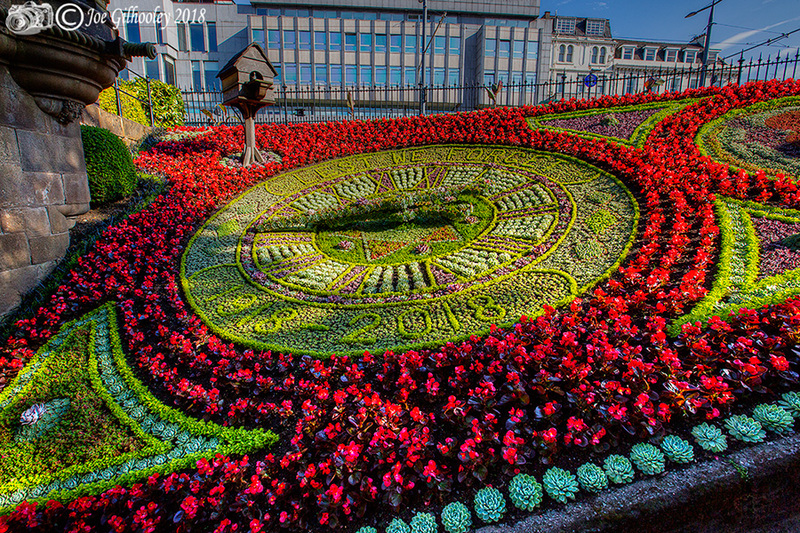 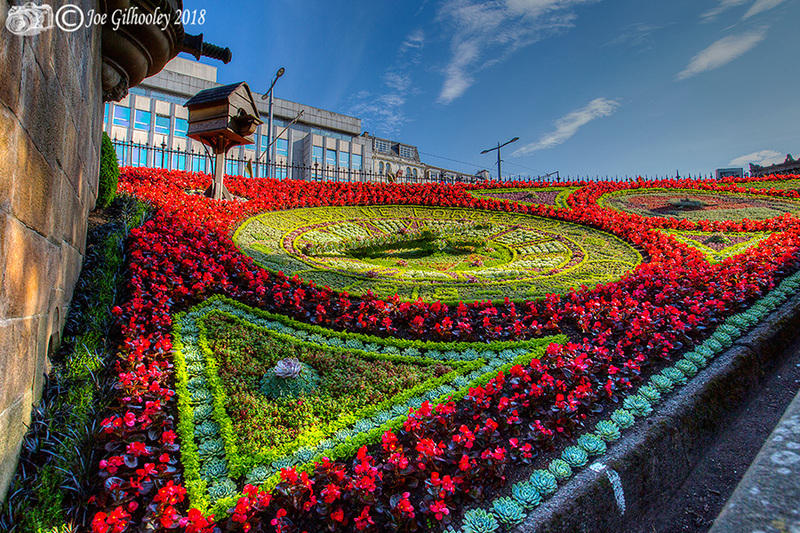 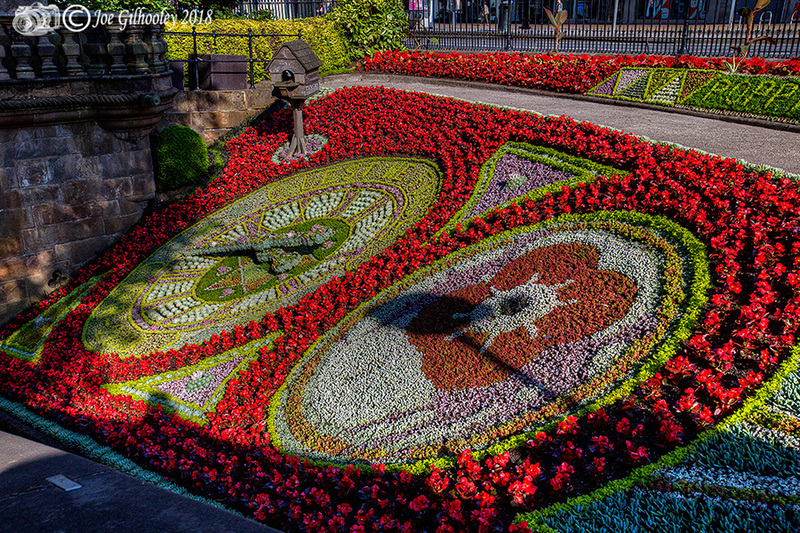 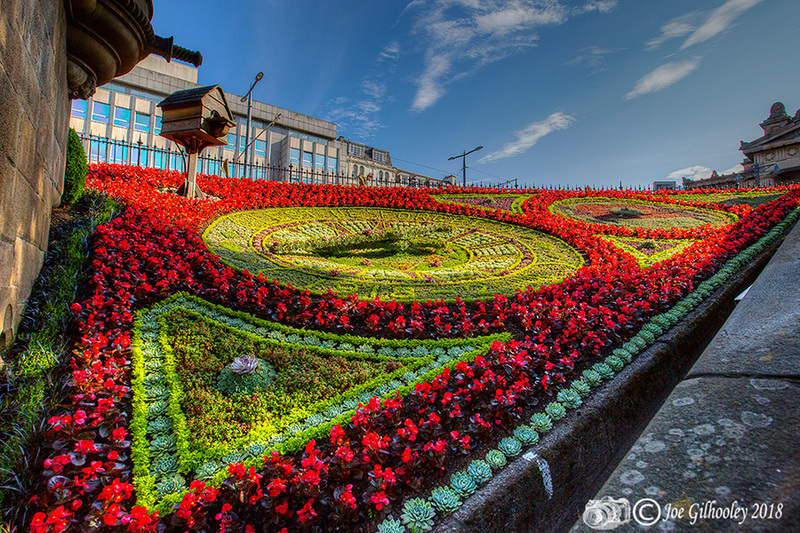 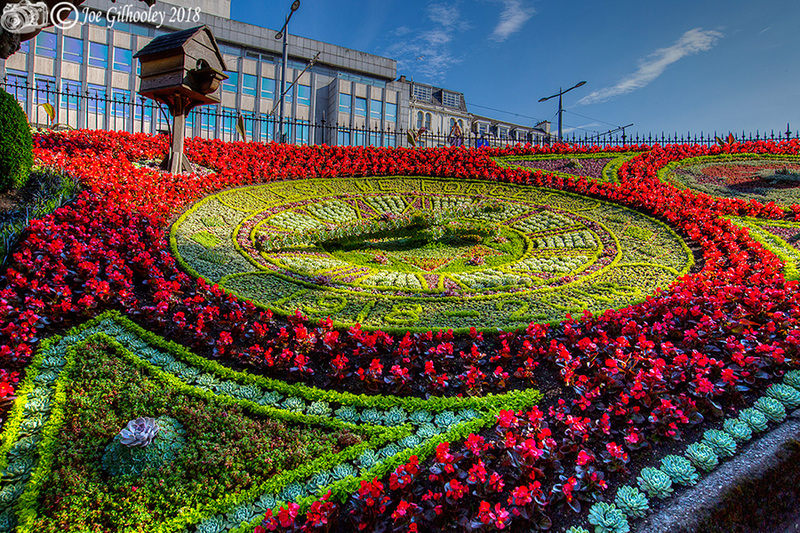 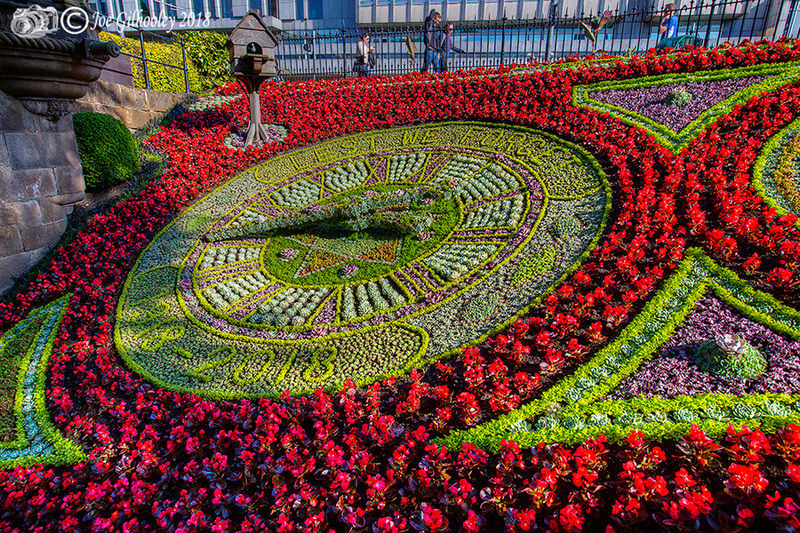 The Floral Clock in West Princes Street Gardens, Edinburgh has been planted out since 1903 with up to 40,000 plants in an ornate design reflecting a different theme each summer. 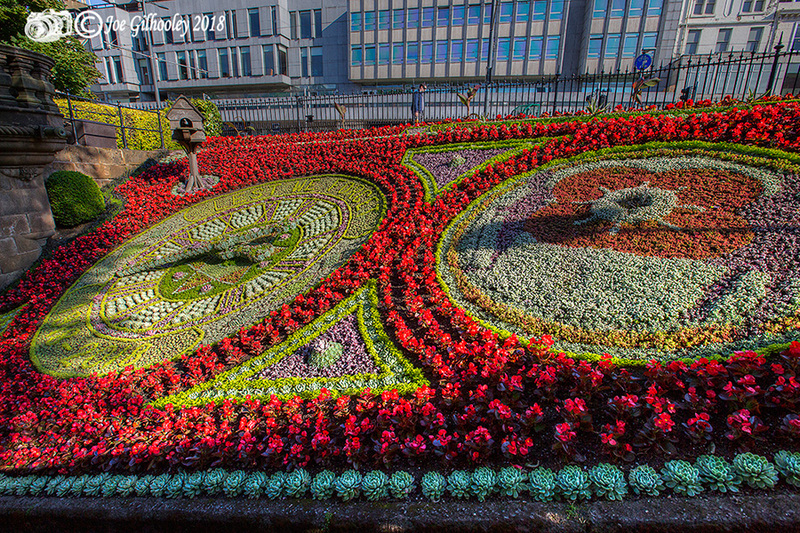 The idea came from James McHattie, City Superintendent of Parks and James Ritchie, the Edinburgh clockmaker, using the mechanism of a redundant turret clock.